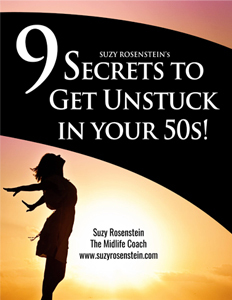 9 Secrets to Get Unstuck in your 50s – Free! YES! I WANT THE SECRETS TO GET UNSTUCK NOW! Please check your email inbox and spam folder to confirm! Are you stuck in a Midlife Funk? 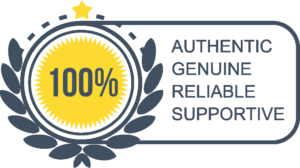 I’m a Master Certified Life & Weight Coach who’s on a mission to help amazing midlife women like you get excited about your lives again. You're feeling stuck. Your career's not cutting it anymore. You’re tired of watching your own life pass you by and can no longer ignore your drive to grow. You know deep down there’s more out there for you. But...you’re not sure how to find the meaning you’re looking for. It’s time to stop thinking about what you CAN'T do and fall in love with what you CAN do. Imagine what it would be like to bust you out of your midlife funk, figure out what you want and make changes to create a life that makes you giddy with excitement about all that's possible. It's time to love your life again! 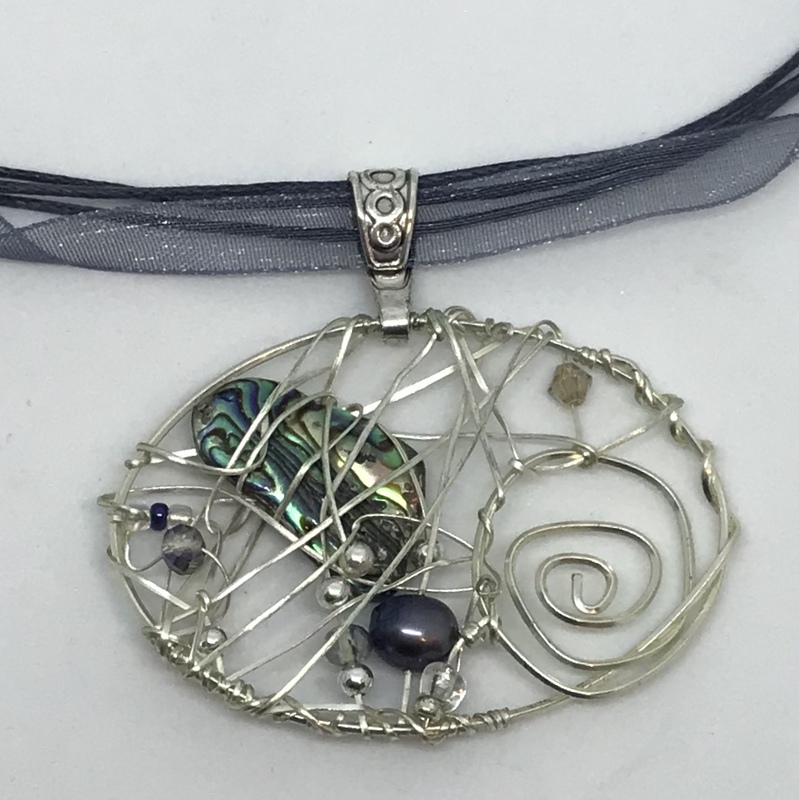 Designing with natural beads like Quartz, Pearls and Abalone allows me to infuse these pendants with mindfulness and intention. 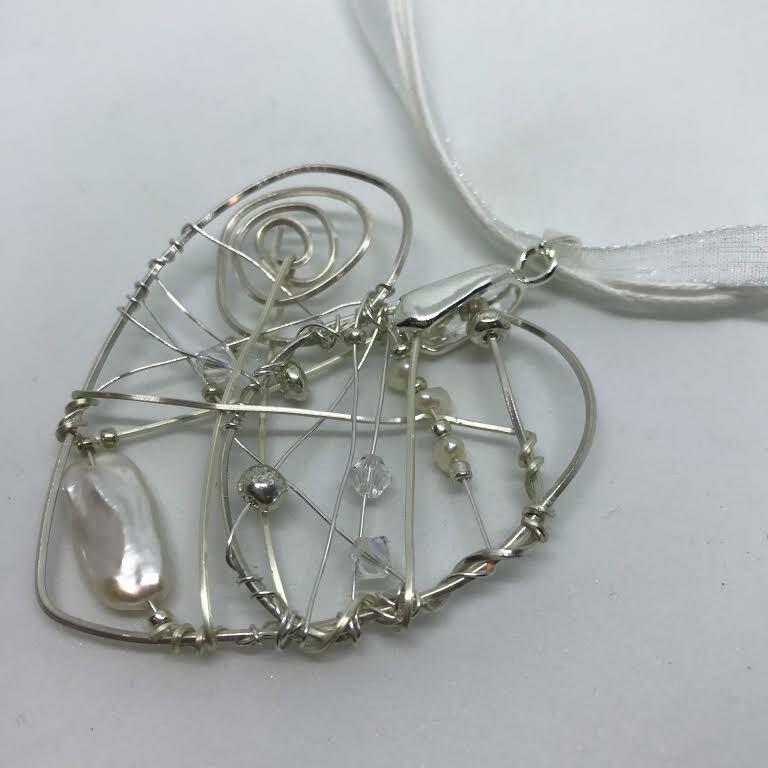 Each piece has a transparent nature and is created with wire spirals to reflect the same approach I use with my clients, one that helps them become more open, clear and intentional about midlife. 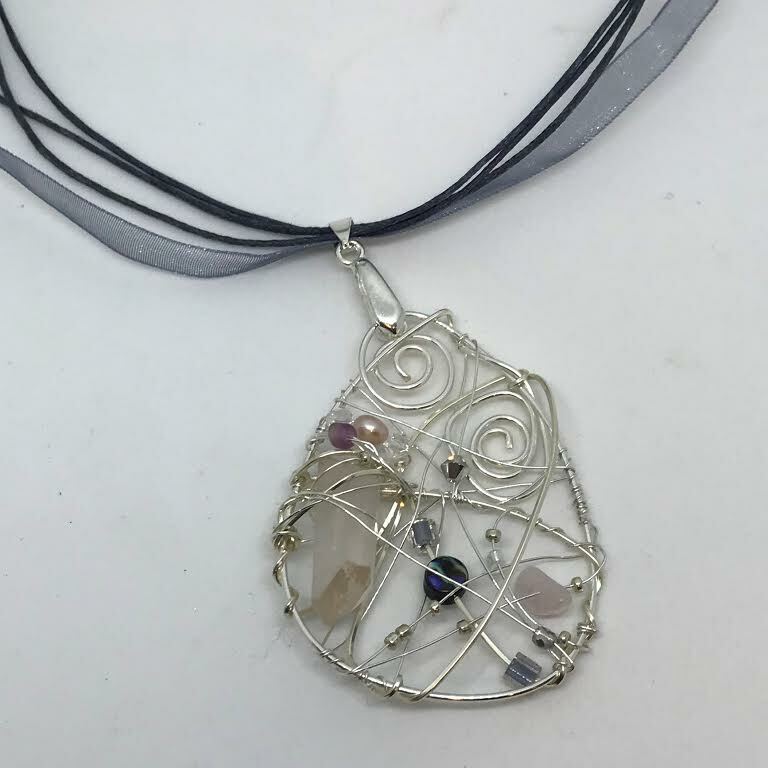 I love making these pendants as much as you will love wearing them! 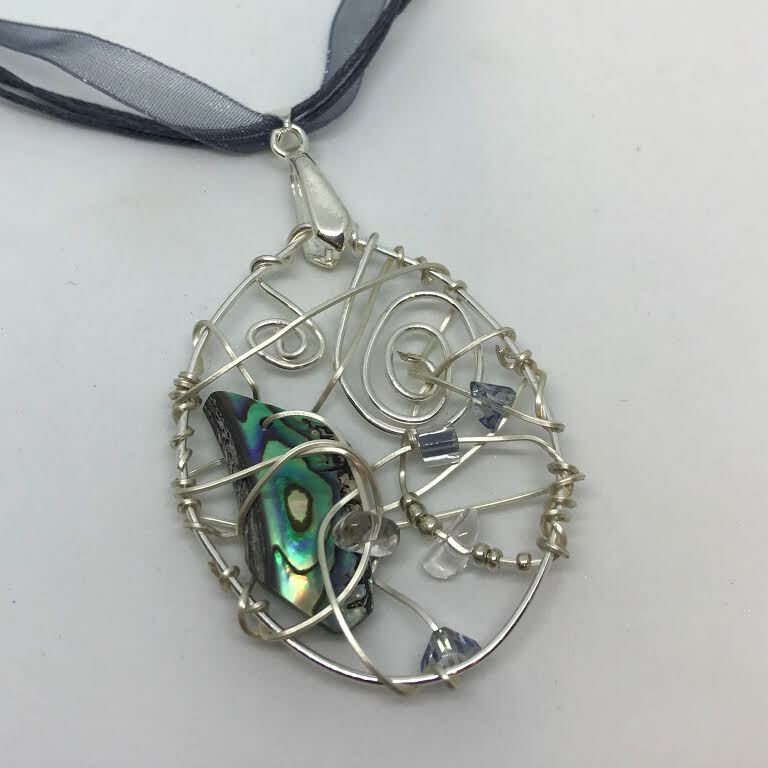 I'm extremely honored and proud to have recently had a piece from my beaded wire work - a creative and modern kippah - featured at the Museum of Modern Art (MoMA) exhibit, "Items: Is Fashion Modern." You never really know what's possible in midlife. 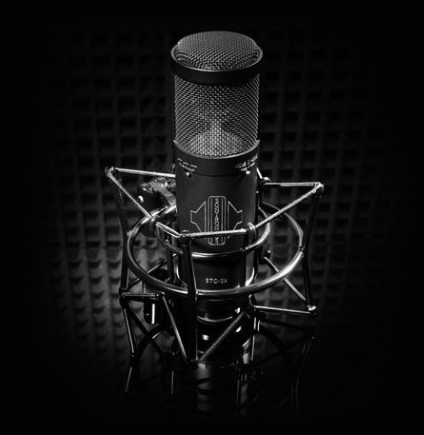 A New Podcast for Women Like YOU! Life in your 50s doesn’t have to be about watching your life pass you by. You don’t have to feel stagnant and fearful of regrets. It’s your time to re-learn how to put yourself first again and satisfy your need to grow, to embrace your power to create a life that you love. Learn the skills and tools that will help you love your life and live intentionally.